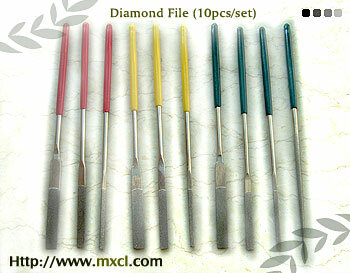 Perfect for all hand finishing. 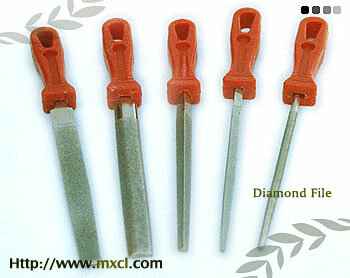 Great for sharpening metal and stone. 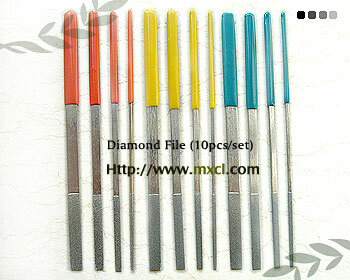 These are very sturdy, thick pieces of steel with an even diamond plating. 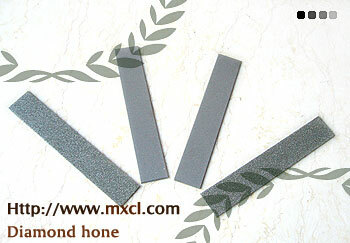 Size and Mesh could be adapted to customers’ requirement.